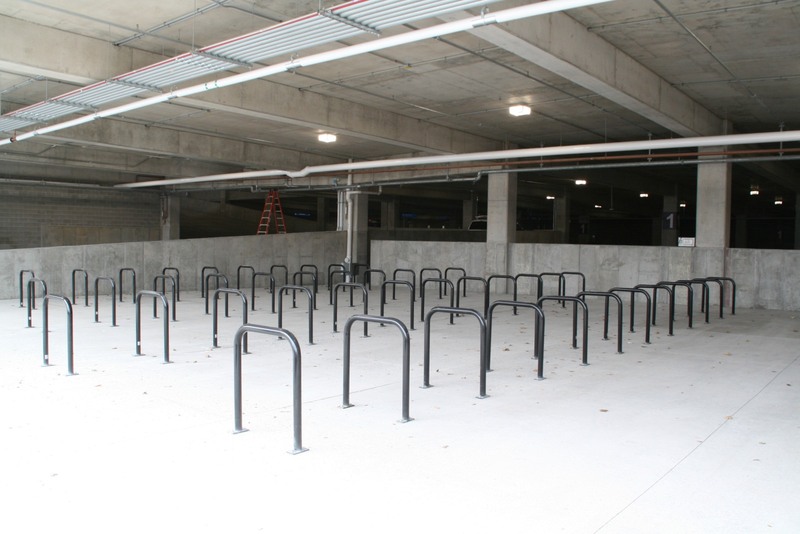 The 55 bicycle parking spaces at the 5th Street Parking Structure. Photo taken October 31st, 2017 by Jeramey Jannene. All Rights Reserved.